The owner was very concerned about the deteriorating cash balance and asked us to increase the cash balance to ensure survival and future growth without impacting the business operations. 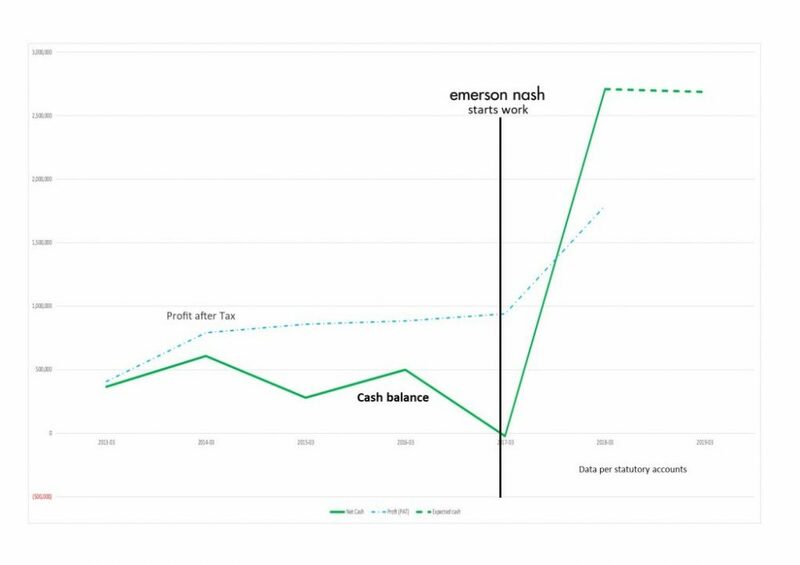 The net cash balance increased from near zero to over £2.5m. This secured business survival and provided the cash to enable continued future growth.